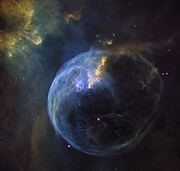 For more than 28 years, the NASA/ESA Hubble Space Telescope has been expanding our cosmic horizons. Not only has Hubble has revealed and shared the beauty, wonder, and complexity of the Universe, but it has also brought astronomy to the public eye, greatly impacting our culture, society, and art. 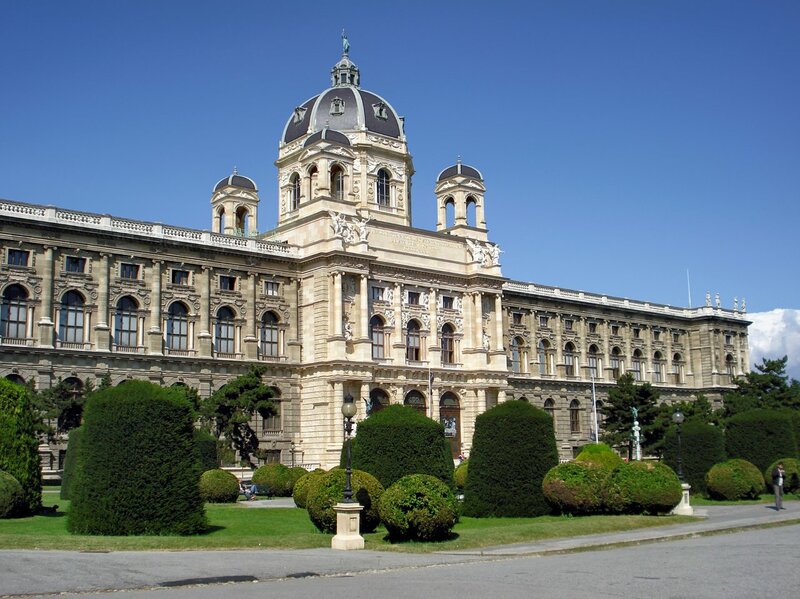 Now, it is confirmed that Our Place in Space will be brought to Vienna, Austria, for the General Assembly of the International Astronomical Union. From 19 June to 4 November 2018 it will be on display at the Natural History Museum Vienna. By seamlessly integrating perspectives from both artists and astronomers, Our Place in Space inspires visitors to think about how humanity fits into the grand scheme of the Universe. By connecting with the local art community, it showcases the impact that Hubble has made on culture and society. Our Place in Space features iconic Hubble images, extending from our own cosmic backyard — the faces of Mars, Jupiter’s Great Red Spot, Saturn’s intense aurorae — out to a stunning selection of far-flung galaxies, nebulae, and other astronomical phenomena. But alongside the scientific interpretation of the Universe, the exhibition also taps into the vast imaginations of Austrian artists, who have produced pieces inspired by what Hubble has seen. This combination of images and videos, artworks and installations enables visitors to experience the different visions of astronomers and artists. This fusion of science and art provides a more unique and complete view of our Universe and our understanding of it. With the first presentation of the S.H.E.E. 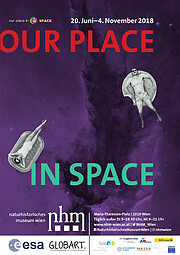 space habitat in Austria, the exhibition offers another highlight for the first week. The exhibition at the Instituto Veneto was a stellar success, attracting nearly 30 000 visitors over the course of two months. It was then shown in the medieval town of Chiavenna, Italy, from 13 May to 20 August 2017, where it attracted more than 29 000 visitors. From May to September 2018 a version of the exhibition is on display at the ESO Supernova Planetarium & Visitor Centre in Garching, Germany. Further stops in other European countries are being considered. Our Place in Space will be open to the public at the Natural History Museum Vienna seven days a week from 10:00 to 18:00 until 4 November 2018.